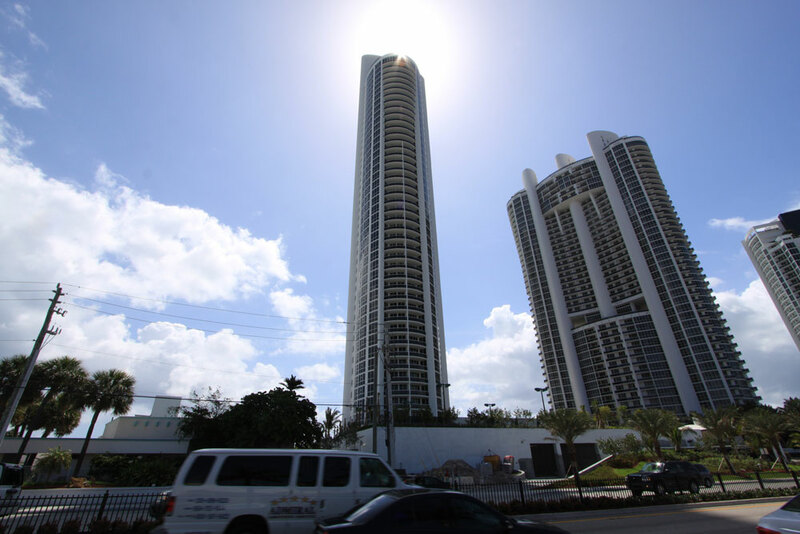 Trump Royale is one of four luxury residential developments in Sunny Isles by the famed developer, Donald Trump. This oceanfront oasis is 55 stories high and has 391 residences, each impeccably equipped with the latest in technology and design. These residences come in spacious floorplans between one and four bedrooms. 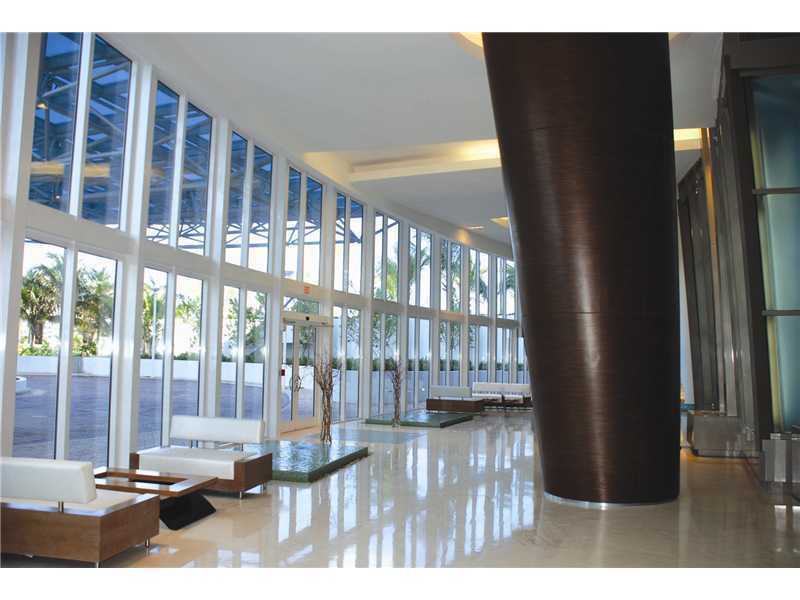 Located in the tony area of South Florida, Sunny Isles Beach, living in this building is a statement that you have arrived. Trump Royale is a destination in its’ own right, with residence amenities, and property amenities that create a virtual city into itself. As you enter the property through the 24 hour manned gate you emerge into perfectly manicured lawns and a stunning two story lobby. When you are within the confines of this property you have your choice in enjoying indoor and outdoor dining, private reception and events rooms including a 9,000 square foot grand ballroom and junior ballroom, 8,000 square foot state of the art fitness facility with personal training, speciality classes, aromatherapy and massage, saunas, steam rooms, and a lagoon pool with snack bar and grill. 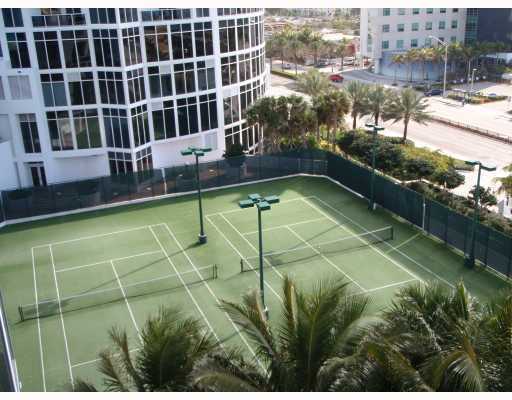 There is also a tennis center on the property. Residences feature smart wiring, imported cabinetry, premier appliances by Miele and Sub Zero, master suites with walk in closets, imported marble flooring, enormous outdoor terraces, and floor to ceiling windows. Of course, if you tired of all the pampering and resort style living in the Trump Royale grounds, you simply could exit onto the white sand beaches of Sunny Isles. 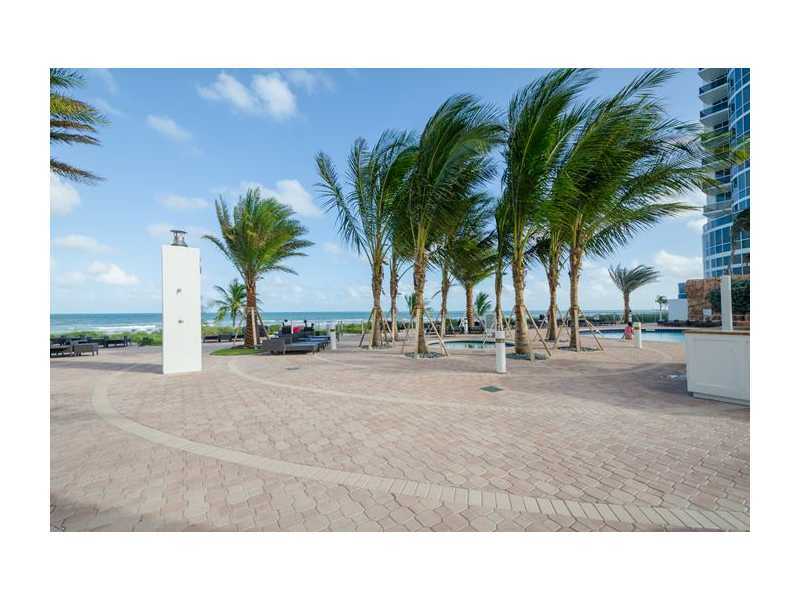 Sunny Isles Beach is a white sand beach town with many cafes, boutiques, and a central location that have made it one of the most sought after communities in South Florida. Sunny Isles Beach began as a tourist destination as early as 1920 and with the construction of the Haulover Bridge in 1925 that joined it to Miami Beach. 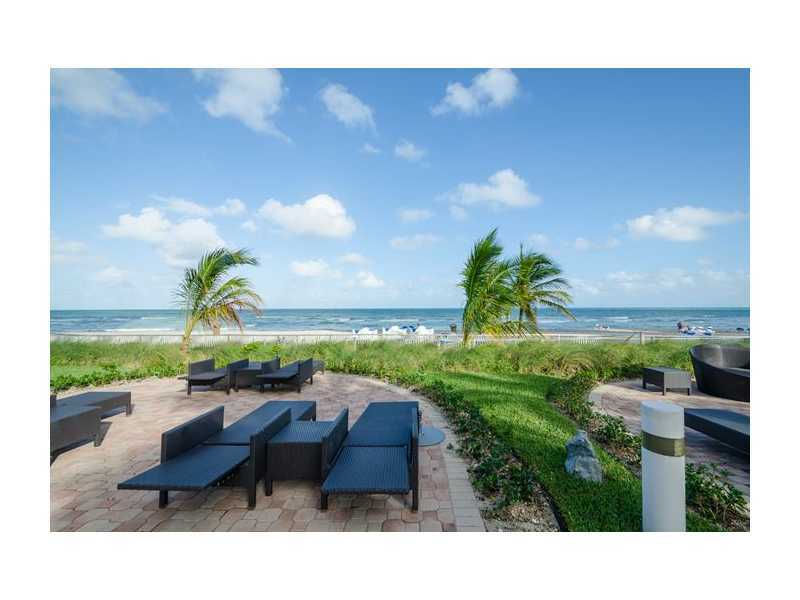 Developers continue to favor this area and some of the world’s most famous architects and builders continue to break ground on oceanfront condominiums. 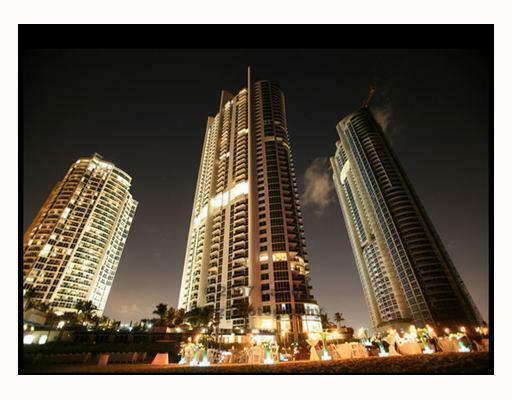 It is a short distance from the delights of Bal Harbour to the south and to the north, Aventura. Trump Royale houses both royals and those who are uncompromising in their quest for luxury living in a stunning location. 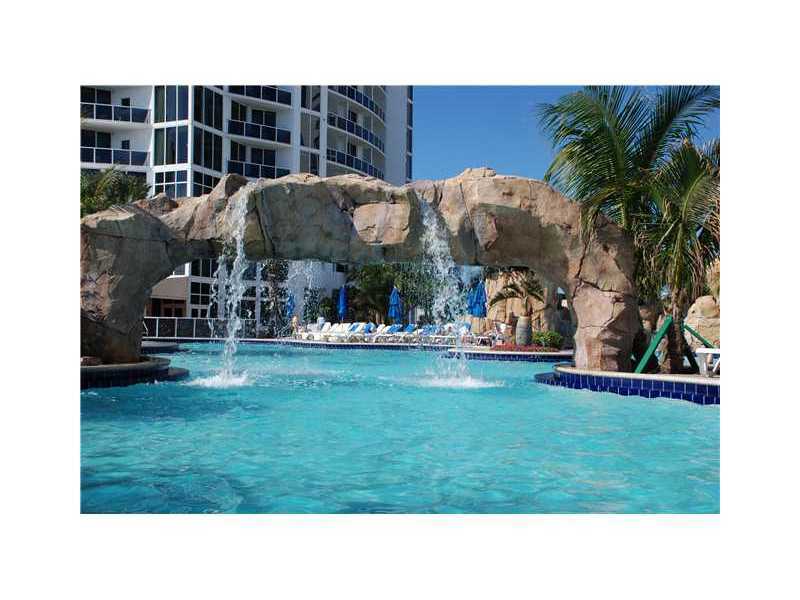 This is your opportunity to live in luxury Miami Beach condo as it offers living at its finest. Nothing has been spared to offer you the ultimate living experience. 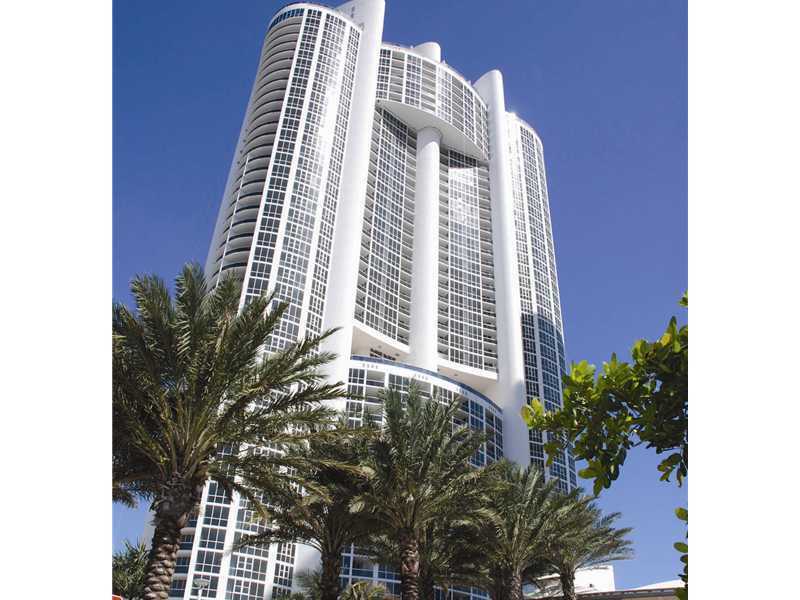 Other Trump Sunny Isles condos include Trump Royale and Trump Towers as these condos offer top amenities, typical of Trump construction and the enviable style.